To secure your financial future, it’s important to set goals, take action, and periodically review your progress. Remember, a sound financial strategy can be more important than a lifetime of work. Most people are concerned about what their retirement years will be like, and over seventy percent believe they won’t have enough money for their retirement. 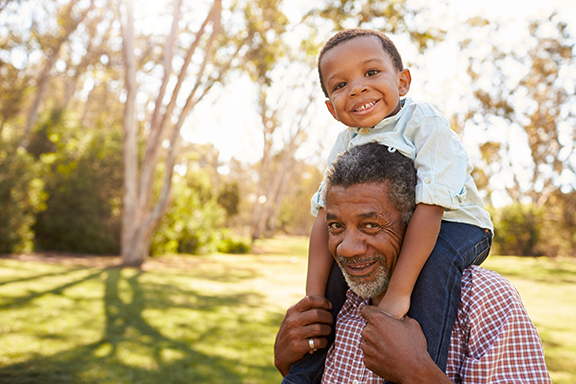 Financial experts agree that being financially independent at retirement requires putting money aside while you are working and earning, even if it means making some short-term sacrifices along the way. 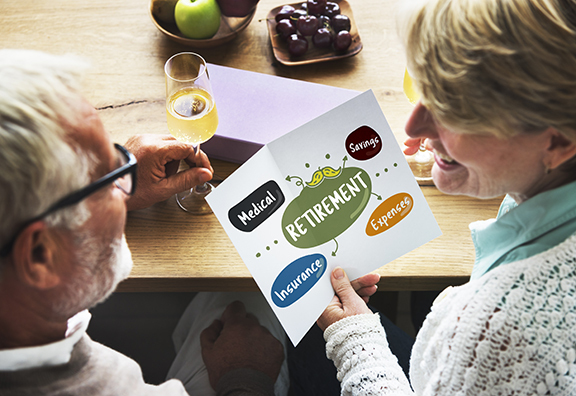 What asset is more important to insure than your retirement account? In today’s economic climate, once you are five to ten years from retirement it is important to have a more conservative approach to your retirement saving strategy. Traditional I.R.A. or Roth I.R.A.? Find out which one you qualify for and see which one offers a tax free deferral on interest earned and no taxes on withdrawal. Find out how you can make your retirement savings become a pension plan that pays you a monthly income for life.